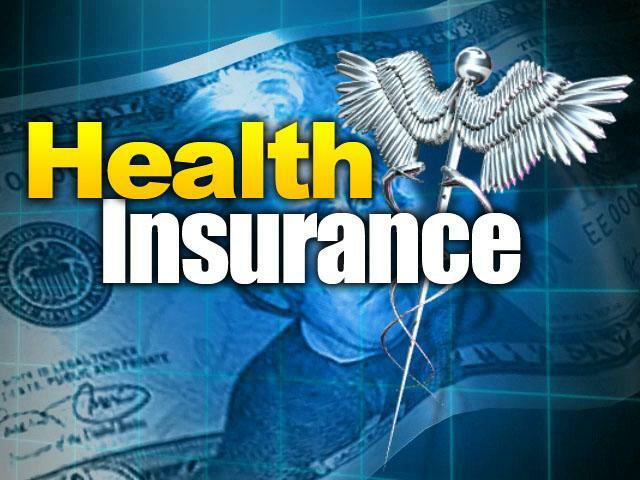 Did you have health insurance in 2015? If not, you may owe a penalty on your federal income tax return. For 2015 returns, the penalty is the higher of a flat dollar amount or a percentage of your household income. The flat dollar amount is $325 per adult and $162.50 per child under age 18, up to a maximum of $975 per family. The percentage-of-income amount is 2% of household income above the filing threshold for your filing status. The maximum penalty for this calculation is based on the total annual average premium for a bronze level insurance plan purchased from the government website. Please call our office at 646-688-2807 for more information on this matter. On 03/18/2016 / Insurance, Tax Tips / Comments Off on What’s the penalty for not having health insurance?